At the start of 2019, Sports Illustrated released its list of the fifty fittest male and female athletes over the past year. According to SI, the placements of athletes were based on input from trainers, exercise physiologists, and performance experts and on the following criteria: “their performances over the last 12 months; demands and risks of their respective sports; durability; training regimens; and other physical criteria including power, speed, strength, agility, endurance, flexibility and more.​” Despite SI’s thoroughness and expert-backing, I was still very dissatisfied with their list. So, I decided to make my own list of the top five fittest athletes over the past year. 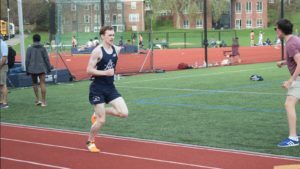 The decathlon is perhaps the purest test of fitness and athleticism. With ten events, ranging from the metric mile to the shot put to the one-hundred meter dash, decathletes must have exceptional conditioning in a wide range of disciplines. 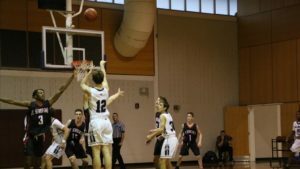 Competing over the short span of two days, they must also possess extreme mental and physical fortitude to stave off fatigue. 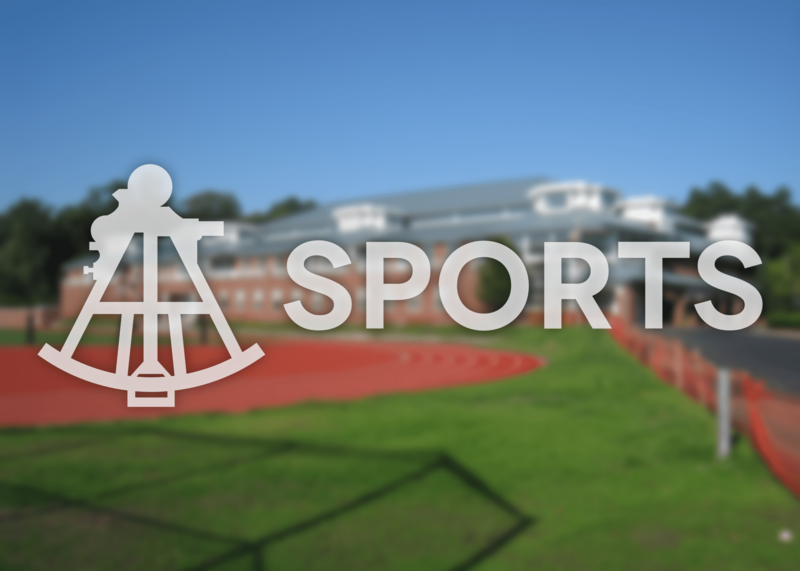 With such a broad skill set, it is hard not to consider them the best athletes in the world. And Kevin Mayer is the best of the best. 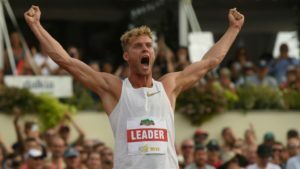 In addition to earning an Olympic silver medal in 2016, the twenty-six-year-old recently broke the decathlon world record, earning 9,126 points, 81 points higher than the previous mark. CrossFit often gets a bad rep. 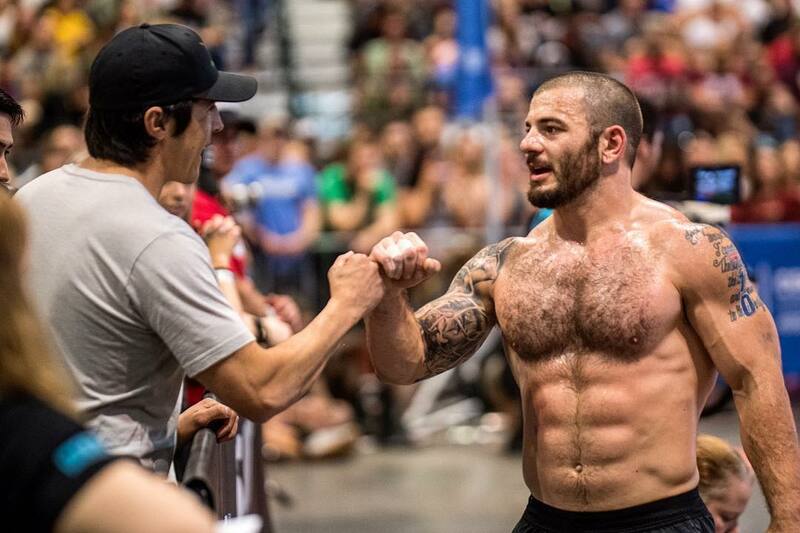 Critics often blame it for promoting poor form and some even call it a cult, but just take one look at Mat Fraser and you’ll realize that CrossFitters are the real deal. At twenty-nine, Fraser packs 190 lbs of muscle into his 5’ 7” frame. As a three-time champion of the CrossFit Games (and two-time runner-up), he has shown dominance in a wide array of exercise-based competitions which require seemingly impossible feats of strength, speed, and endurance, including rowing a marathon and completing thirty muscle-ups on gymnastic rings. 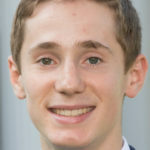 In 2018, Fraser won by a record 220-points. 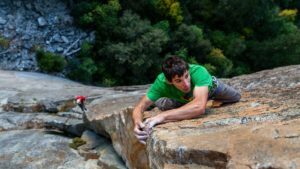 Alex Honnold is considered one of the best free climbers in the world and is the first and only climber to free solo El Capitan, a granite monolith in Yosemite. Alone and without ropes, the thirty-three-year old scales massive rock faces up to 3000 feet. 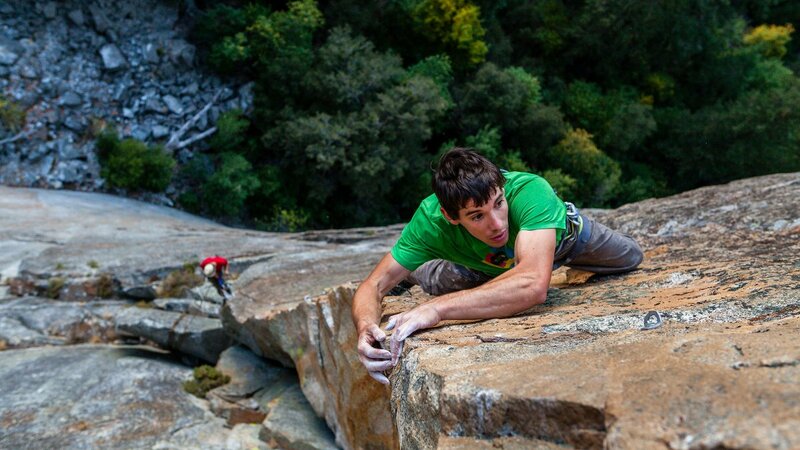 Making use of his long, wiry arms and flexible torso, Honnold contorts his body to cling to cracks barely large enough to support a single finger. In particularly tricky spots, Honnold may even leap explosively between grips, a risky climbing technique known as dynos. 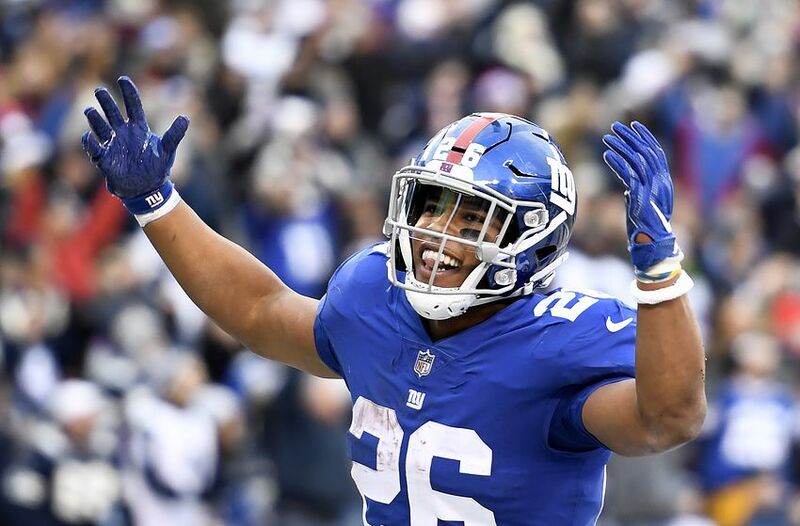 While I may not place Saquon Barkley at the top of my list of fittest athletes, there is no denying that he’s a beast. The first-year NFL running back recorded over 2,000 yards from scrimmage, making him the third rookie in history to eclipse the milestone. Driven by his massively muscular quads, the 21-year-old workhouse moved the ball down the field by whatever means necessary, whether it be juking, stiff-arming, or hurdling his opponents. 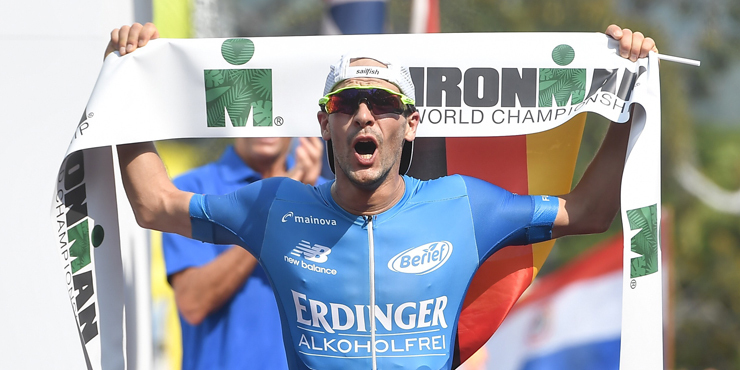 In October 2018, Germany’s Patrick Lange became the first tri-athlete to break eight hours at the IRONMAN World Championships in Kona, Hawaii, setting a new course record of 7:52:39. And he’s only been a professional for two years. 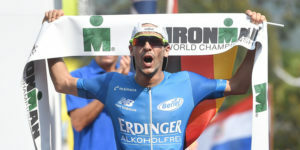 After completing his first IRONMAN triathlon, which consists of swimming 2.4 miles, biking 112, and running 26.2, in 2016, the then thirty-year-old licensed physiotherapist began his professional career and soon after racked up two straight championship titles.